Thank you for participating in our Regional Gathering June 13-15. The help that the Dickinson CVB gave was invaluable. Setting up the tour, providing contact info, publicity, banners, brochures, etc made the job of setting it up so much easier. People were impressed by what our city's CVB was generous enough to contribute. 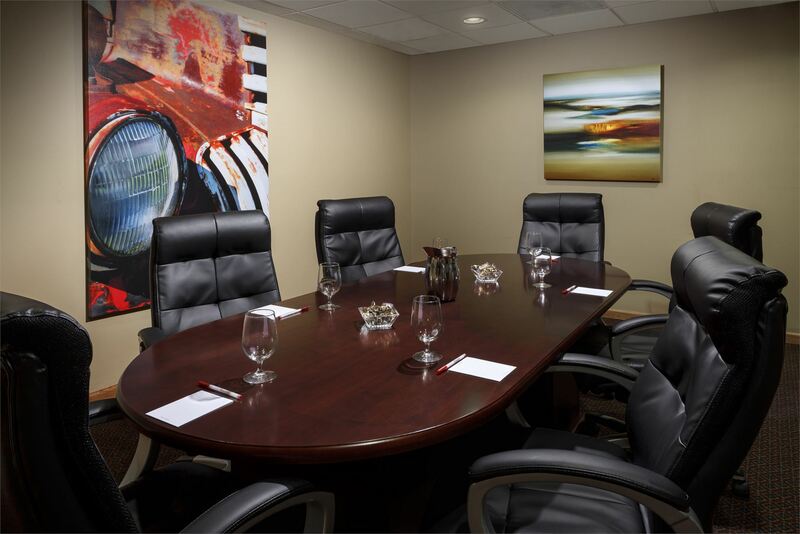 There are numerous meeting rooms in Dickinson that will provide the space that you may need for your next event, reunion or general meeting. The Dickinson Convention & Visitors Bureau can assist you with planning your event. A Meeting Planning Guide is available for the step by step planning that can help you with the process and details of organizing your meeting. 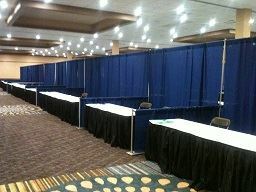 Full Service Hotels Enjoy your next meeting or reunion at a full service facility with everything under one roof. 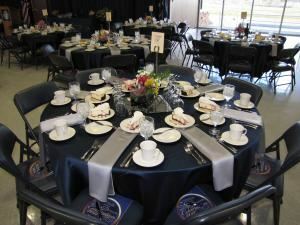 Enjoy your next meeting or reunion at a full service facility with everything under one roof. Limited Service Hotels Plan your next meeting at one of Dickinson's limited service hotels. Plan your next meeting at one of Dickinson's limited service hotels. Unique Meeting Venues Explore our specialty meeting venues and make your next event a hit! Explore our specialty meeting venues and make your next event a hit!